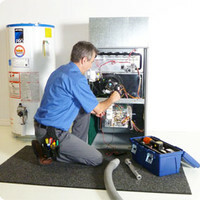 If your CT heating system does not work, it is likely that your furnace needs cleaning, repair or service. Sometimes it's easy, other times it's not. 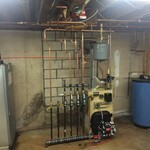 Our furnace and heating technicians have 30 years of experience working in furnaces like yours throughout Connecticut. When you have a furnace repair or service, turn to Mid-State Mechanical for your solution. Furnace repairs and service are a part of owning a home, and all too often the last thing on the homeowners mind until something is not working correctly or worse, they are without heat and hot water. A simple way to reduce furnace repairs is to keep your furnace in tip-top shape with scheduled annual boiler service and cleanings. 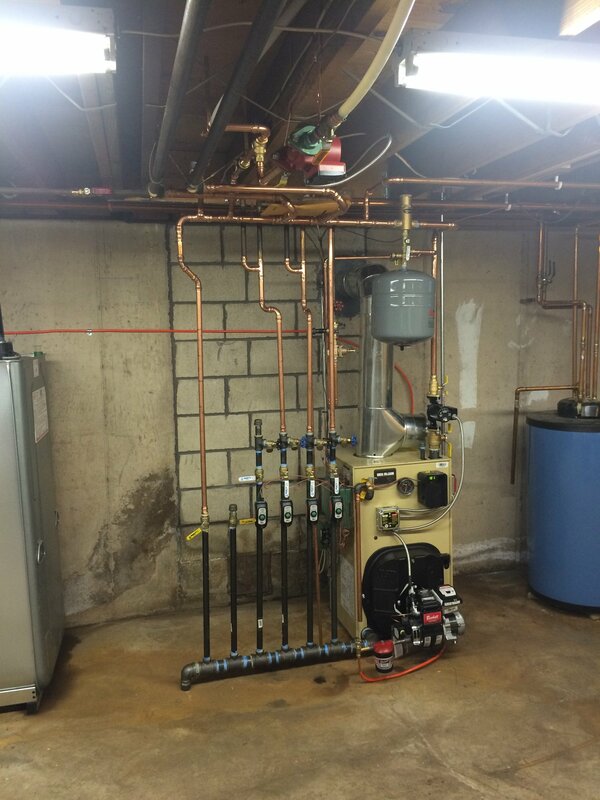 Many homeowners find themselves too busy to make the call and have an annual tune-up and cleaning performed on their boiler system. Furnace repairs are usually going to present themselves at the worse times, coldest days of the winter, the first day of startup, or when you wanted to take that hot shower after a long days work, especially if annual service is not performed. Mid-State Mechanical provides annual furnace cleaning and tune-ups, repairs, and service. When your boiler is in need of yearly service, repairs, or replacement let us know! I would like to request Furnace Cleaning.